Being a busy mom is tough. Finding time to exercise can be a real challenge. 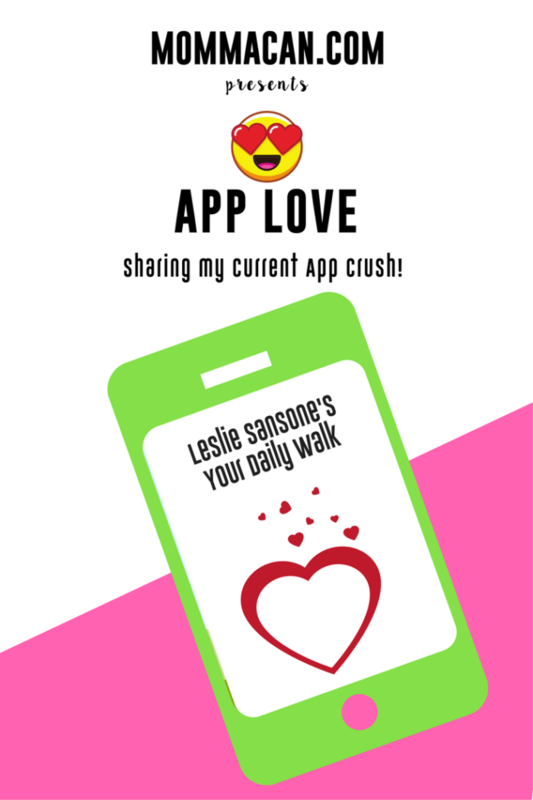 I was thrilled to discover this awesome App by Leslie Sansone Walk at Home, Your Daily Walk App. It helped me stay on track with getting those steps in while on vacation and work-related travel this summer! 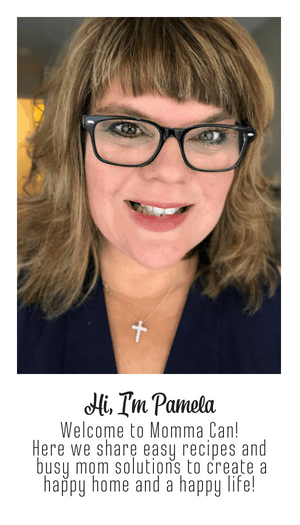 Today I am sharing five reasons I love the app and one thing I that would make me love it more. I can add it to my iPhone, Ipad, or on my TV that has web search access. I have the page saved so can easily navigate and get started! Woot! I can exercise anyplace that has Wifi access, however, you do need a decent single. There is a huge variety of Indoor walks to take. If I am not feeling a three-mile walk and can just click on a one-mile walk. I would add the Chromecast or equivalent link to throw it on the screen. I love the ease of using my Cell Phone to put certain apps on the larger TV screen. It is super helpful and for some reason, the streaming works better at my house from my phone. 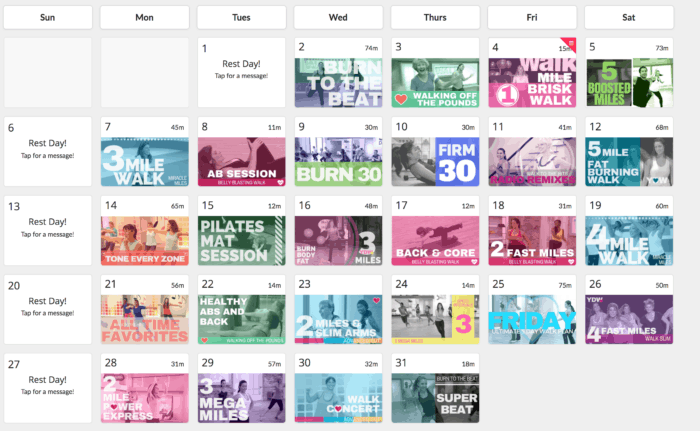 Busy moms would really appreciate the time saving when using their television online access to get to the app, load it for the day, and start exercising. In a busy mom’s life every second count. Facts: This is a paid membership for just under 50 bucks per year or around 5 bucks per month. It really is quite a bargain in my humble opinion. Let’s wrap this up. I will totally renew my subscription next year. For my busy mom lifestyle, this App has truly been helpful. It is simple to use, always handy on my iPhone and helps to get my heart pumping and my body moving. I love it. You might love this printable to get you on track for health. That sounds like a nice app to have. I am going to check into this. I do her DVD’s 3 to 4 times a week. And I belong to a gym. But like you say it is easier to work out in PJ’s. Plus when I am waiting for paint to dry I do a half hour. So easy to exercise this way. I have done her DVD’s in the past! Leslie Sansone has a such a genuine personality and happy demeanor. It makes it so easy to work out with her. My workout DVD collection is maybe around 100… you cannot beat working out at home! Thanks for sharing this info about the app! A simple home exercise program is the only program I am going to stick with. Thanks for the review. Great succinct review. I think I have done some of Leslie Sansone’s videos sometime in my past. Maybe even some kind of VHS tape when I was pregnant. While you are DVD free, we still have a VHS player. HA! Not sure why. Love that this is a workout you can fit in anywhere. A mile walk in your pjs and tennies is sometimes all I can manage. VHS! My youngest would love that. He is all about vintage anything these days.